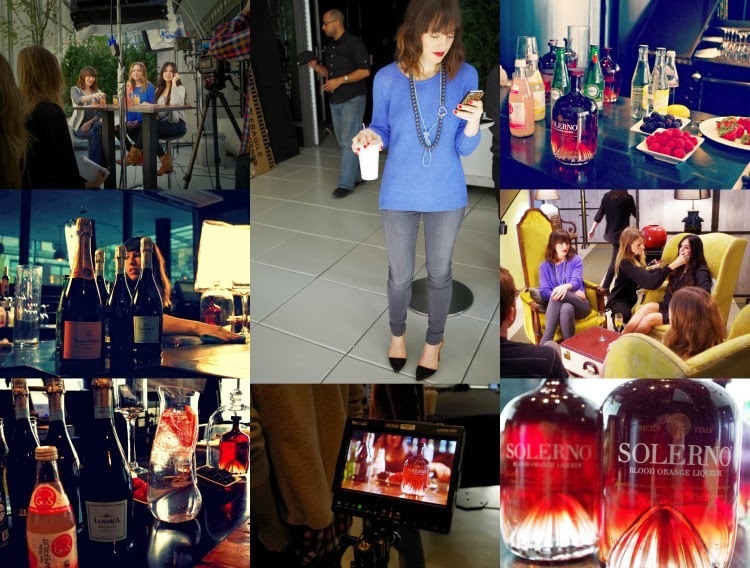 like i told you a little bit about here, last thursday, i had the privilege of being a part of the production of solerno blood orange liqueur's holiday campaign, solerno & sparkling. it was such a fun and exhilarating day, filled with so much creativity and passion and with so many talented people. to be honest, i felt a little out of place and kept asking myself, "wait. why am i here? are they sure they meant to involve MEEEE?" the fact that i got to share this opportunity with two of my favorite mamas, julie and nicole, was icing on the sicilian blood orange cake. the premise of our production was basically how each of us would incorporate solerno in our own unique way. the final cut for the video will be ready by the end of this week and i'm so anxious to see how it turned out! i'll be sharing it with you here as soon as i get the green light so stay tuned! 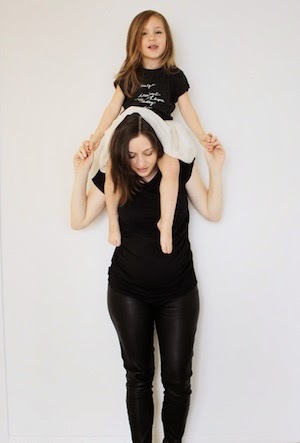 **and also, a huge thank you goes out to our friend marla aaron and the entire luna crew for providing the fabulous clothing and accessories. we cleaned up surprisingly well thanks to you! and the shoes you are wearing are from where?!?!?!?!!? want. (oh yeah, and you look beyond).